Allison Pillar is an independent designer based in Moorhead, MN combining traditional graphic design with illustration, hand-lettering, and textile design to create human-centered design solutions. Her passion for feminism, education, and advocacy has led her to work with community organizations to promote and educate about design as a force for good. She has facilitated workshops in design thinking and coding basics for students, nonprofit organization leaders, and local businesses. As designer and partner at Nüpolitan, Allison has an eye for clean, functional, and well-intentioned design experiences. She is an articulate writer, passionate about well-crafted messaging. 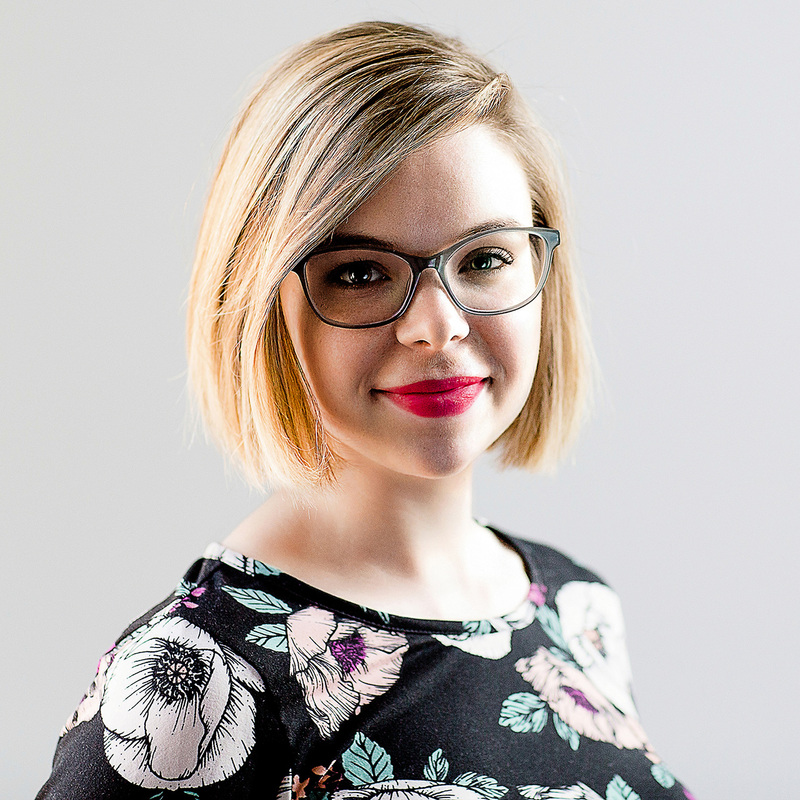 She studied web design, marketing, and women and gender studies at North Dakota State University and Royal Melbourne Institute of Technology and has been working independently since 2016. Her current hobbies include reading, sewing, and teaching jazz, tap, and ballet at a local dance studio. We live in an increasingly individualistic society, there is no denying that, but what if instead of basing our work solely in competition, we spent more time working with one another rather than against.